In 2019, UMAC’s Annual Conference will be be included in the 25th ICOM General Conference. University museums and collections are culture hubs. They preserve the cultural heritage of universities and make it accessible to researchers, students, and broader audiences. University museums and collections in the arts, sciences and humanities connect objects, people and stories, in the past and the present. They also provide inspiring encounters between diverse cultures across the university community and in the global context. What does ‘culture’ really mean for the university today, in an increasingly global society facing multiple economic, political, demographic and environmental challenges? Can the university shape contemporary global culture(s)? 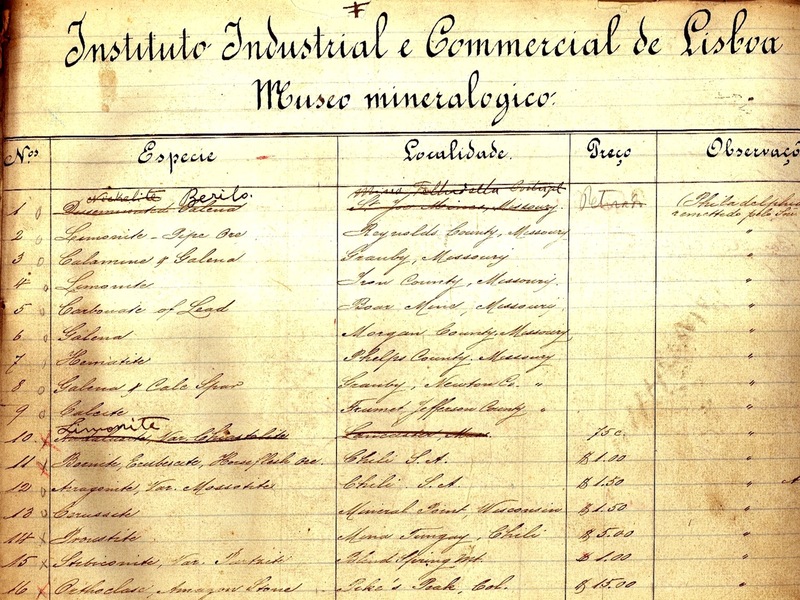 Can it do it through its museums, collections and heritage? Does the context of being in universities make university museums inherently different from other museums? In what ways? These are some of the issues UMAC wants to explore and discuss in Kyoto. 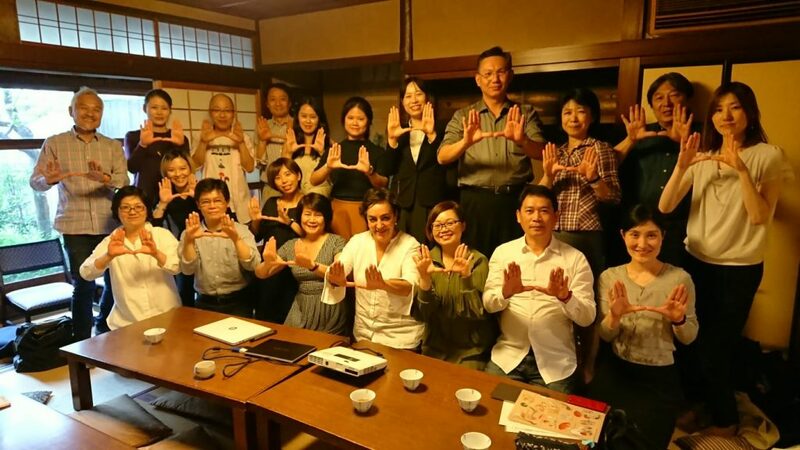 The UMAC 2019 program includes workshops, oral and poster papers, a special session with ICTOP, and several visits to university museums and collections in Kyoto.